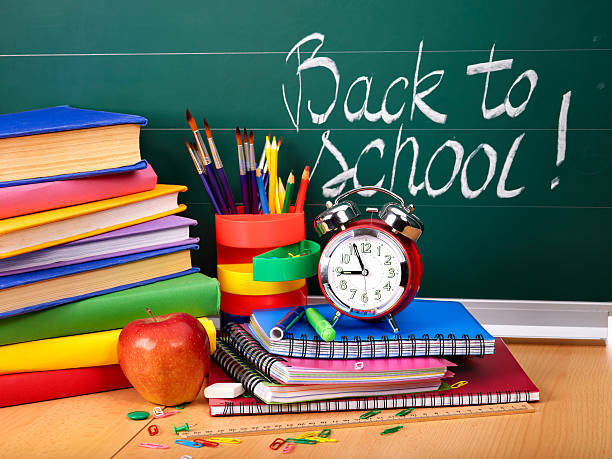 It’s almost time for another school year to begin! As I reflect on this transition from summer to fall, I have a confession to make. Every June, I’d head off for summer break with a bucket list a mile long — adventures to inspire me, self-care routines to re-energize me, curriculum preparation and planning to make each year better than the last. But I’ll be honest, very seldom did I accomplish everything I set out to do, especially anything related to work. More often than not, August would arrive with a mix of panic and exhilaration, and I’d find myself pushed to complete three months’ worth of planning in three weeks (or three days, if I was having way too much fun!). Can you relate? If so, read on to learn a few tips to make the most of your remaining summer planning time! 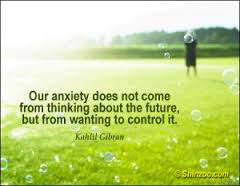 How to Avoid Letting Anxiety Get the Best of You! It’s August, teachers. These three words summon fear of future school days ahead for many educators. Dreams of teaching duties interrupt summer slumber. For countless rational (and irrational) reasons, this third month of summer rings a familiar bell that often rolls out the red carpet for August anxiety. Ugh. Sigh. Panic and despair. Educators are becoming well-trained to identify and intervene with student anxiety, but unfortunately anxiety targets teachers, too. Let’s take a breath together and consider these questions:  How does anxiety meet and greet you every August? What can you do to avoid August anxiety? Who said back-to-school supplies are necessary in JULY?? I’ve made a personal pact that I never want to move to a house that isn’t somewhat close to a TARGET. To say that our family frequents this particular beacon of consumer capitalism would be an understatement. We are always there. TARGET is the destination place when I’m in desperate need of anything from home supplies to home décor….from toys to toiletries….and from socks to sandals (of course those should NEVER be worn together!). Our family is loyal to TARGET throughout the year….It’s a store that never lets us down….until, of course, the 2nd week of July each summer.